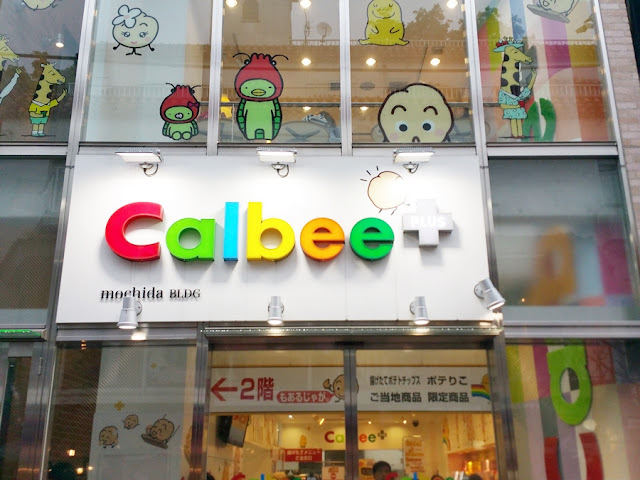 There are two places that I'd always make a trip to everytime I'm in Harajuku on the Takeshita-Dori street. 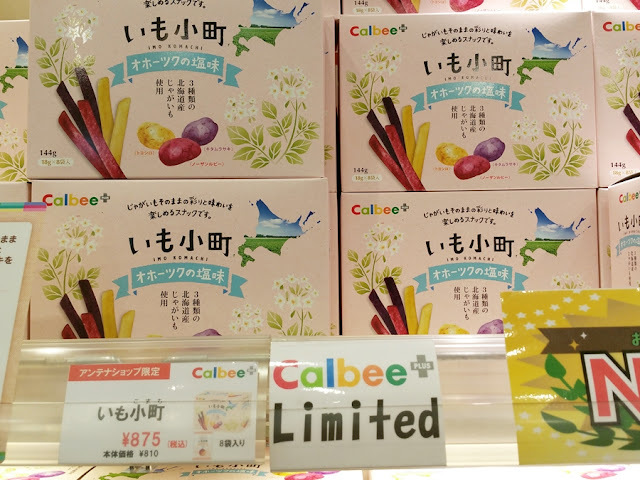 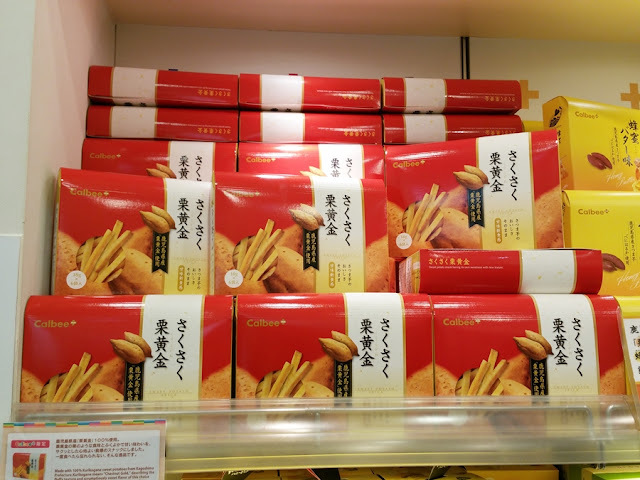 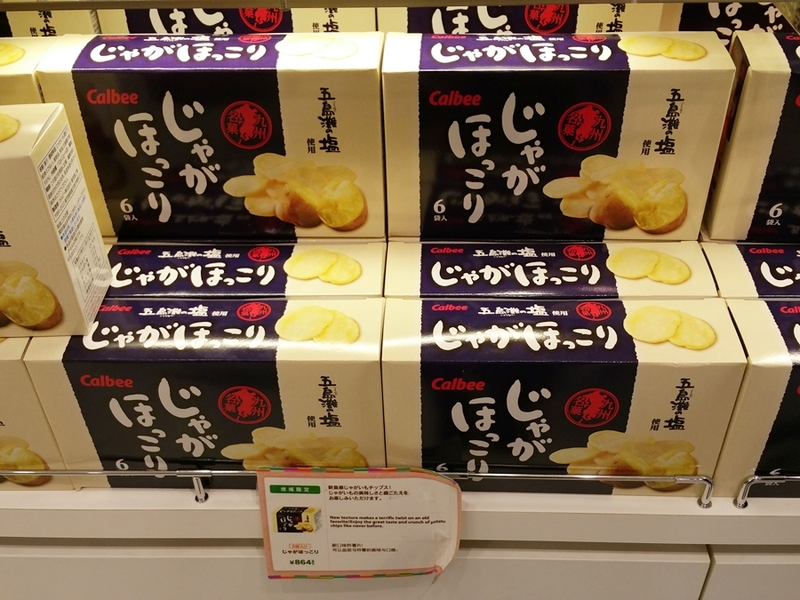 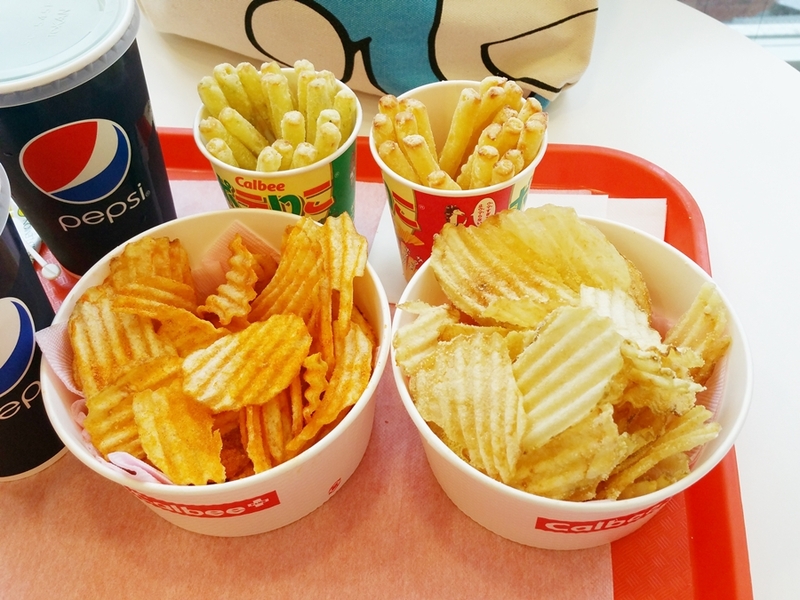 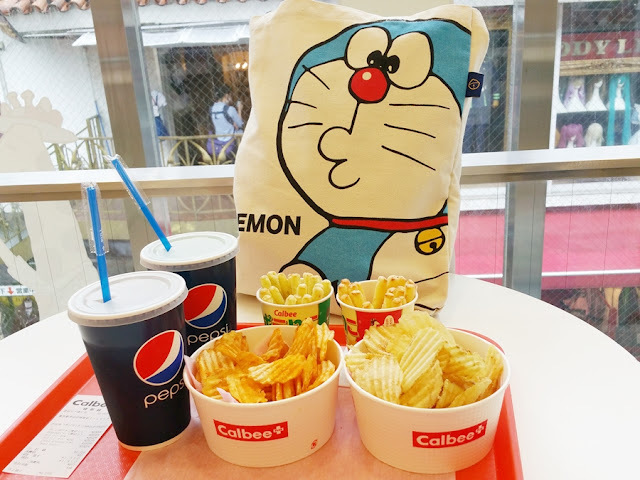 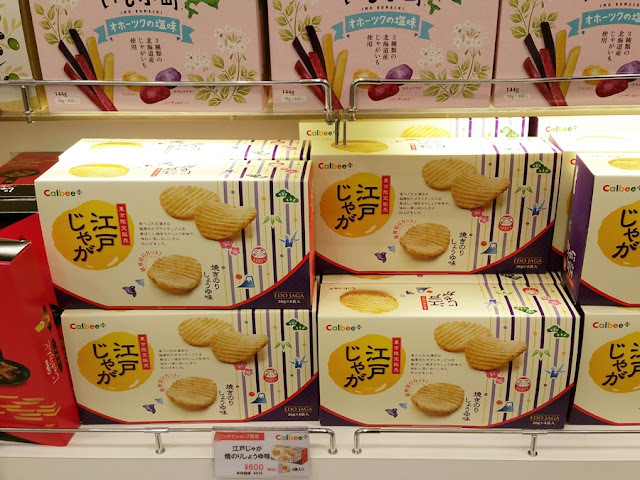 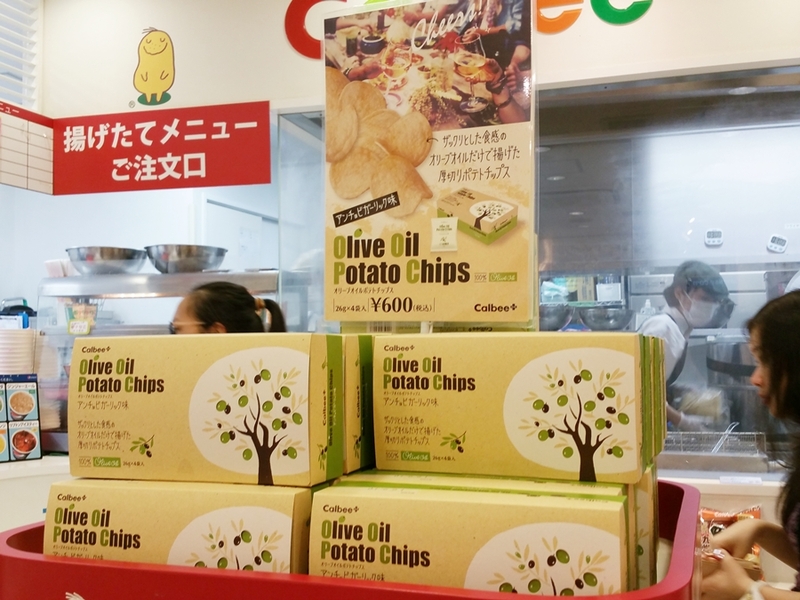 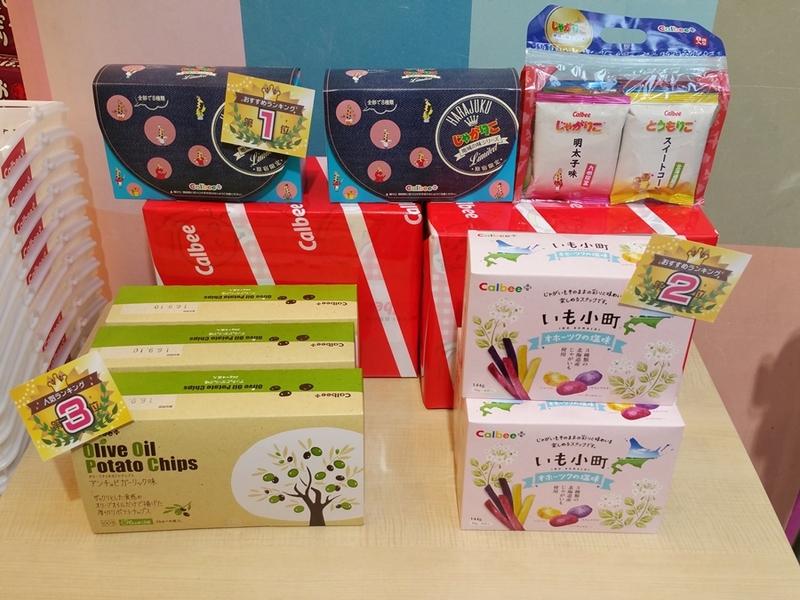 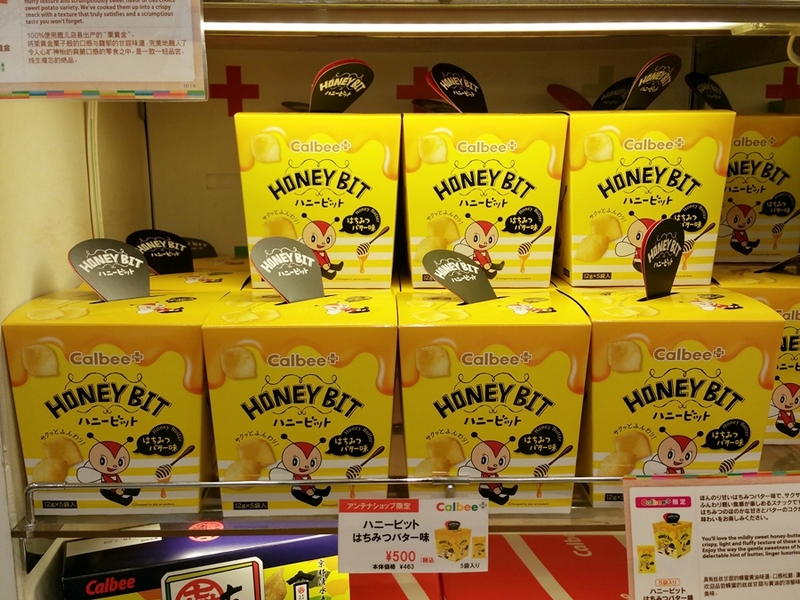 The first place is Daiso and the 2nd place is the Calbee Plus shop that sells the best fries and chips in Japan. 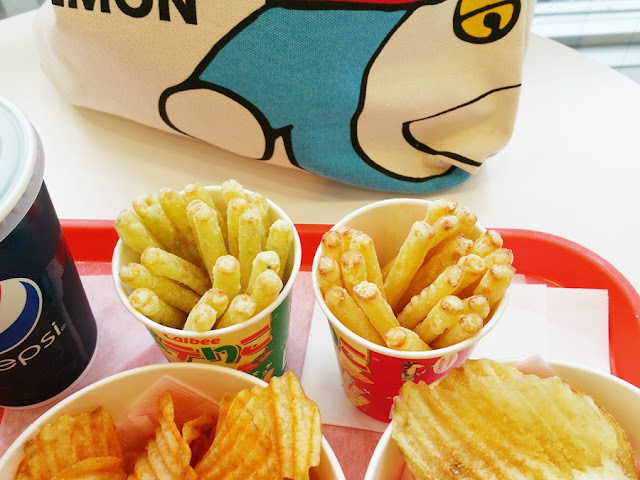 If you have not tried the fries and chips from the shop then I'd highly recommend that you do when you visit Tokyo.